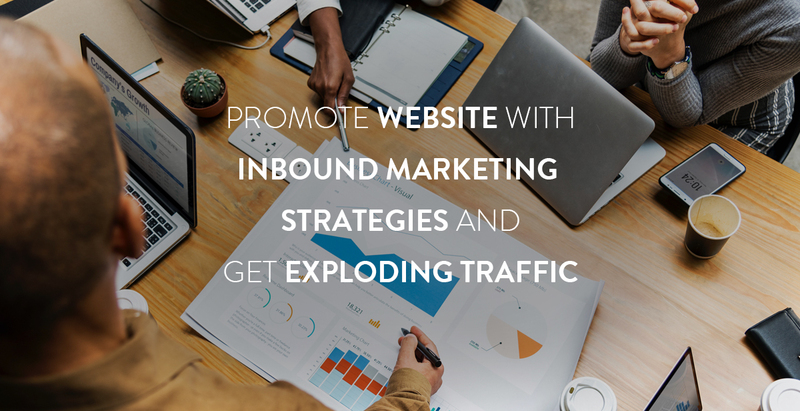 Promote Your Website With These Inbound Marketing Strategies -Must-Do Hacks For Exploding Traffic! Back in 2006 when the term “Inbound Marketing” was coined, nobody expected that ‘Inbound Marketing’ meant ‘LEAD GENERATION’! According to the statistics, Inbound marketing produces 54% more leads than paid marketing. The costs were found to be 62% less per lead.